This year's run-up in mortgage rates may be done for now, with rates falling this week for the fifth time in the last six weeks. And there may even be room for rates to drop even lower. WASHINGTON — This year’s run-up in mortgage rates may be done for now, with rates falling this week for the fifth time in the last six weeks. And there may even be room for rates to drop even lower. Mortgage loan company Freddie Mac says the average rate on a 30-year fixed-rate mortgage the week of July 2 was 4.52 percent, down from 4.55 percent last week. A 15-year fix averaged 3.99 percent, down from 4.04 percent. “The run-up in mortgage rates earlier this year represented not just a rise in risk-free borrowing costs, but for investors, the mortgage spread also rose back to more normal levels,” said Sam Khater, vice president and chief economist of Freddie Mac. Despite the recent decline in rates, mortgage applications have also been falling. 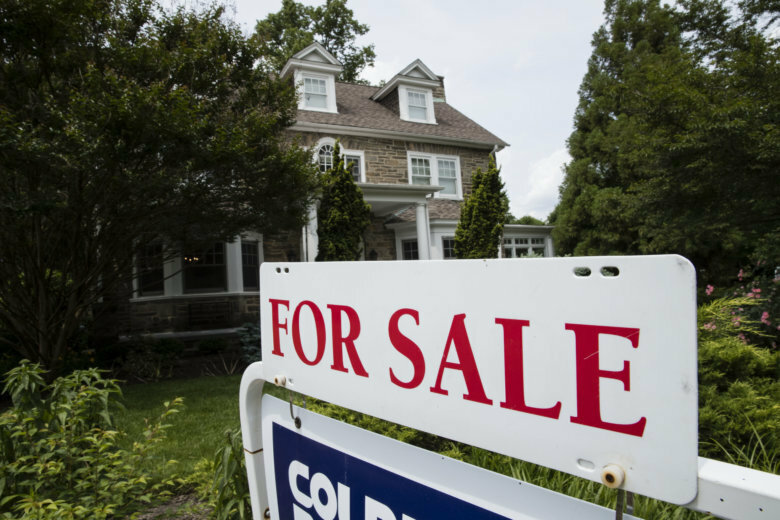 The Mortgage Bankers Association says applications the week of June 25 fell another 1 percent from the previous week. The share of mortgage applications to refinance an existing mortgage is now just 37 percent. When rates bottomed out several years ago, refinancing accounted for well over half of all mortgage applications. The National Association of Realtors reports half of homeowners with a mortgage have a rate of 3.75 percent or less, meaning there is no motivation for many to refinance at current rates.